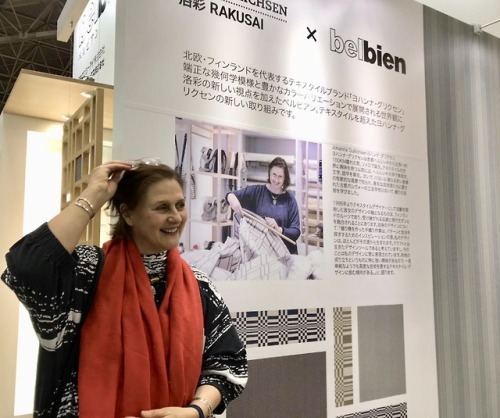 Thank you all who came to Japan Shop at Big Sight Tokyo in the rain last week to the preview of #JohannaGullichsen #Rakusai x Belbien - a new collaboration. 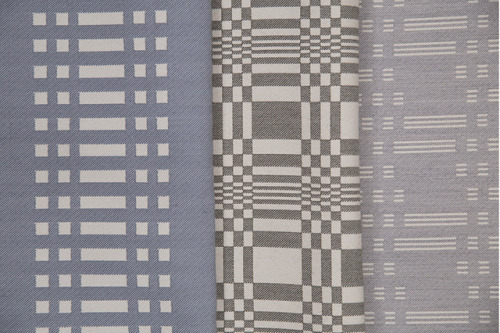 It brings our pattern world to architectural surfaces. Out in #2020. 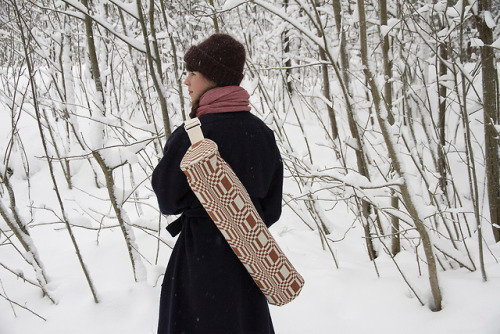 A Tube bag long enough for your mat and other yoga essentials. An adjustable strap and a long zipper make it easy to use. 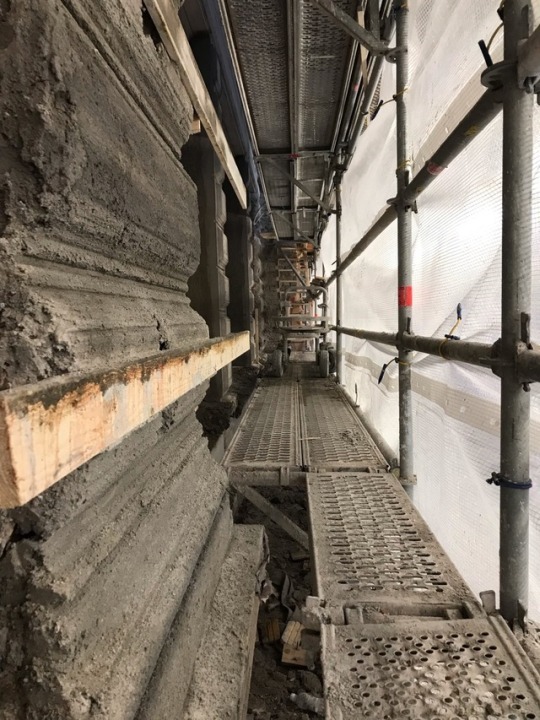 The Finnish Cultural Institute in New York was relocated to NoHo earlier this year. 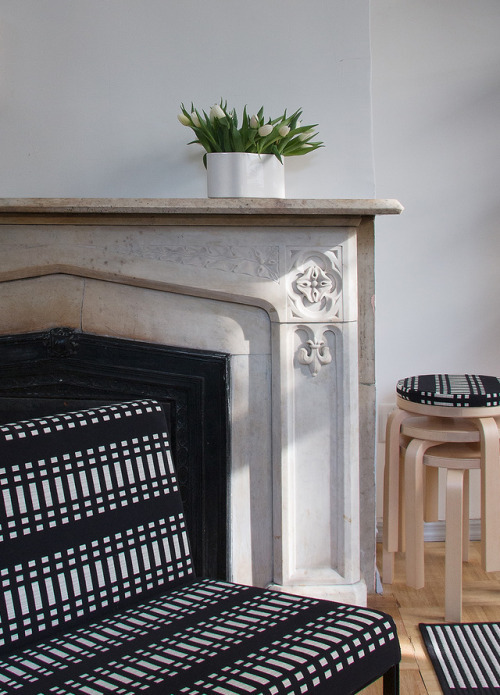 The new beautiful office situated in a 1850s brownstone, 26 Bond Street has a history of hosting artists and creatives. 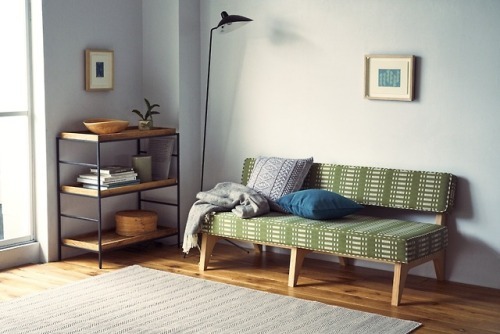 Johanna Gullichsen’s Nereus and Doris fabrics are just the right matches with Kiki sofa and chair in this interior. 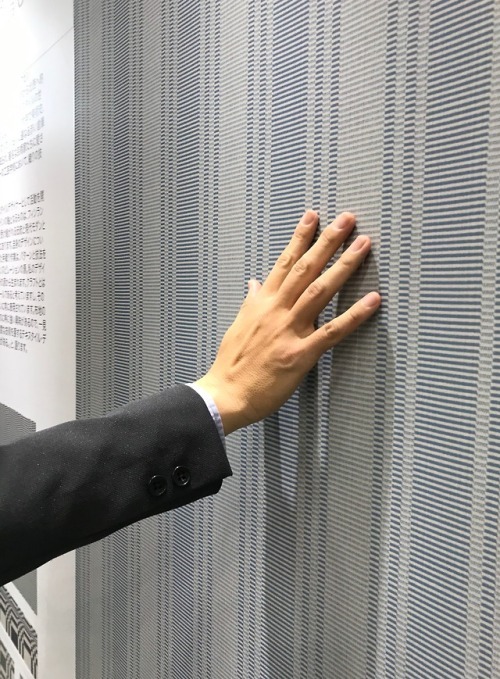 Happy to present a great opportunity for custom upholstery in Japan - on-going until the end of the year! 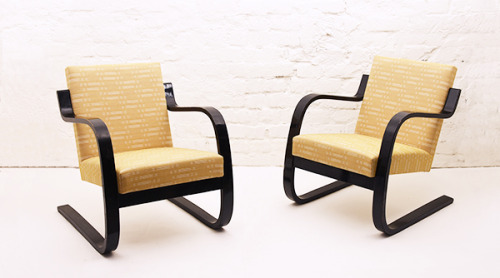 Artek 2nd Cycle presents our Contract collection with new fresh colours upholstered on Artek’s vintage pieces. 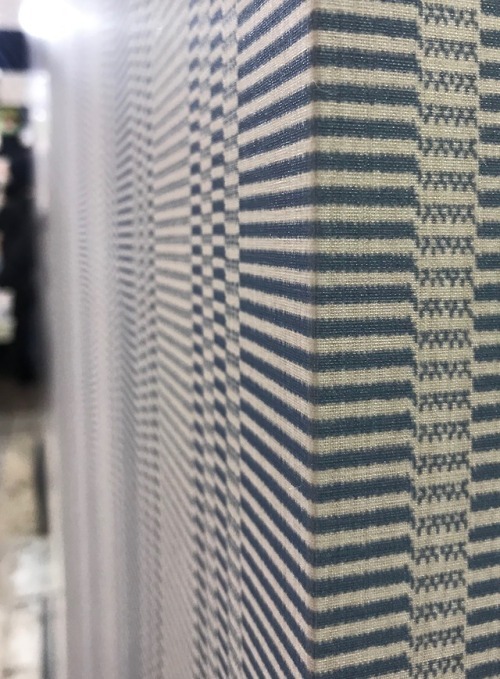 Created for the needs of contract industry these durable and flame retardant fabrics will last time and add character to any public space. 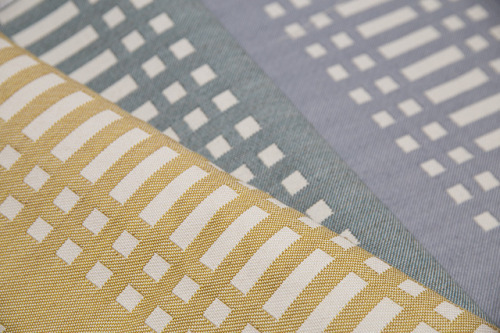 The new beautifully soft colours add warmth to the Contract collection and make it easily adaptable to different moods. 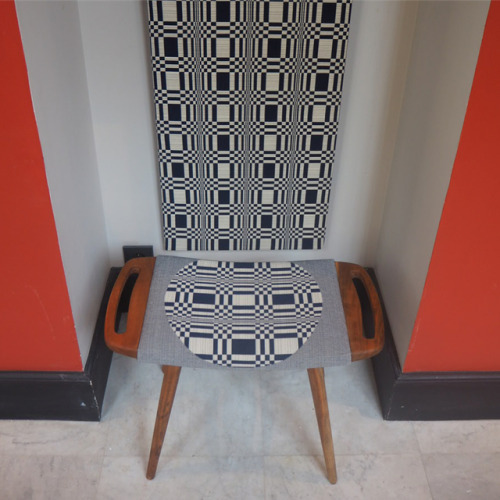 For hotels, restaurants, offices and more - not to mention coordinated looks for the home. 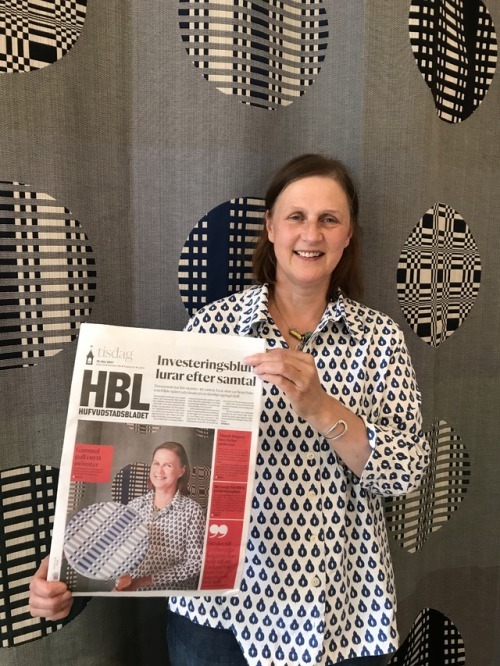 Johanna Gullichsen is the Textile Artist of the Year! The nomination has been awarded since 1981 as a recognition of professional and artistic high-quality work. 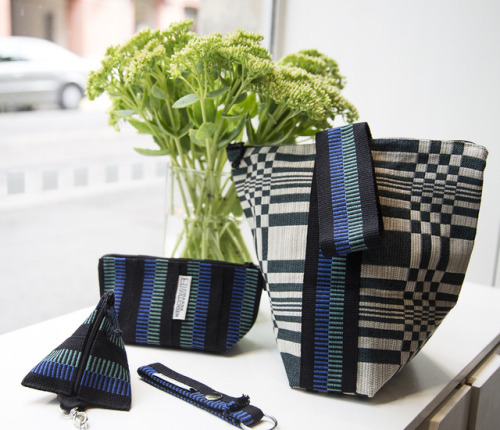 The nomination is given by TEXO, a Finnish organization for textile artists. 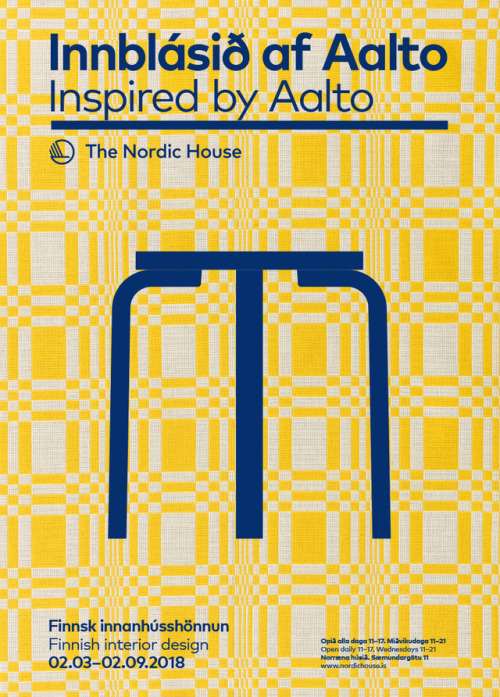 Inspired by Aalto: Sustainability as an Attitude is a design exhibition that presents some of Alvar Aalto‘s classic furniture designs, and some of the works he has inspired, through a collection furniture, skillfully curated by Artek‘s former art director, Ben af Schultén. 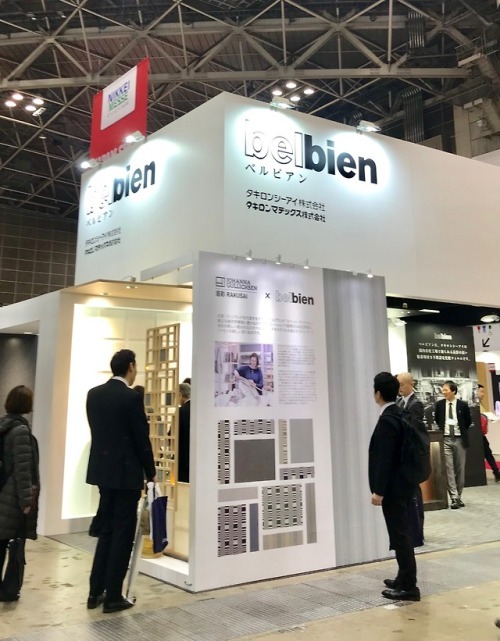 We are so happy to be part of this exhibition! 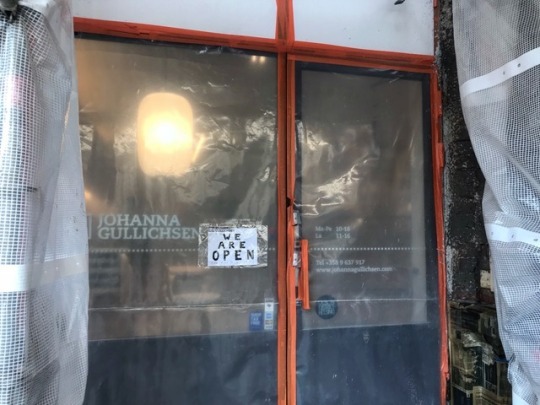 Johanna Gullichsen store at Fredrikinkatu is now closed. 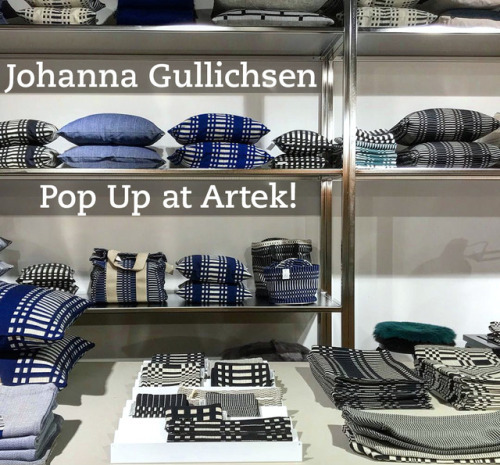 While we are renovating the new location, we have a great Pop-Up at Artek, Keskuskatu 1, Helsinki. Welcome! 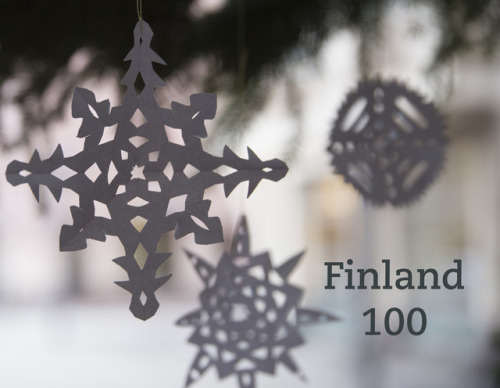 We are proud to celebrate Finland’s 100th birthday together with our friends in Tokyo! 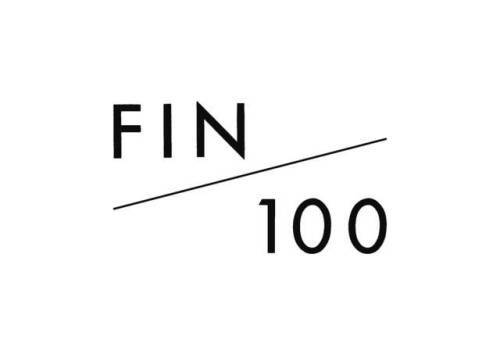 FIN/100 (フィンランド独立100周年記念ポップアップ FIN / 100) led by Artek Japan brings together the best of Finnish design at 21_21 DESIGN SIGHT Gallery 3. Welcome to join the celebration! We have been searching for a bigger space for our store, and now we have found a suitable location. We are moving early next year. 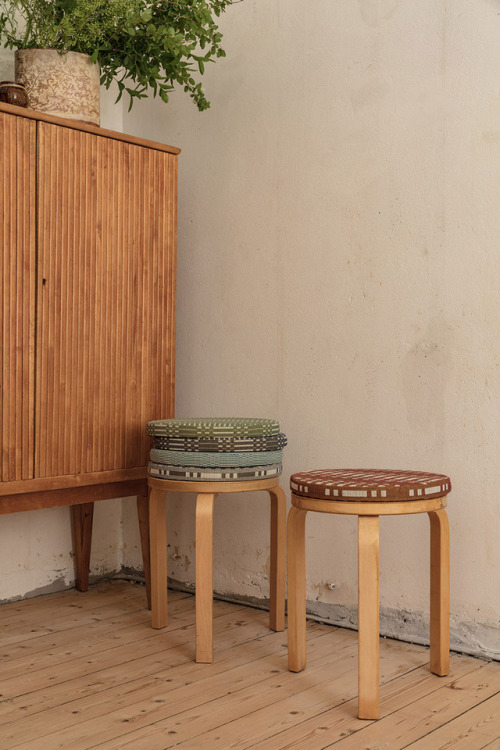 Our Fredrikinkatu store will be open the last day on December 22nd. 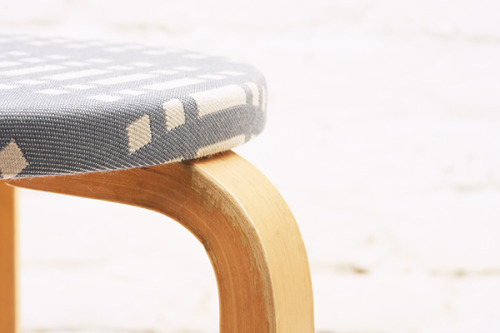 In January we will stock only selected products from our collection in the new store. In February we will be closed for renovation. 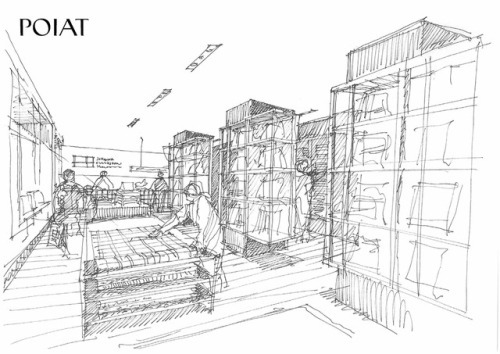 The interior will be designed by Poiat office. In March we will open again, bigger and better, with the full range of products. 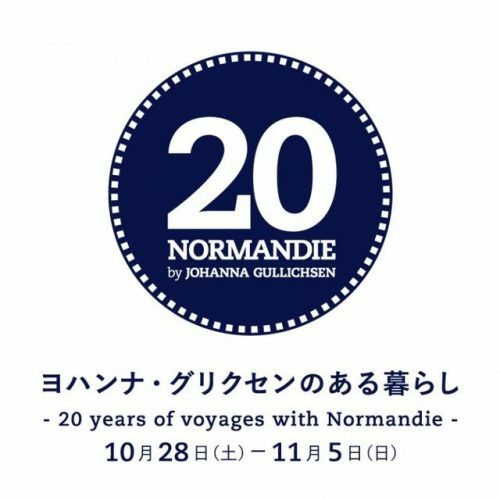 Normandie 20 celebrations are going to Tokyo next. 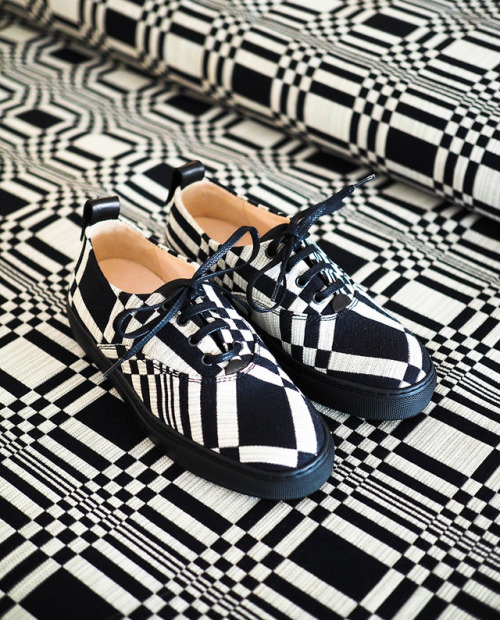 During 9 days and in 3 locations, we’re hosting exhibitions, workshops, a designer talk and a weekend cafe. Join us on the voyage! 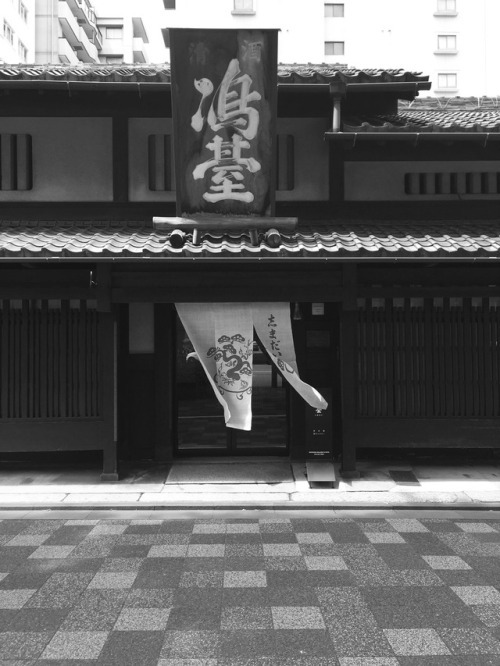 We are happy to be part of FIN/100 Pop up event in Tokyo. 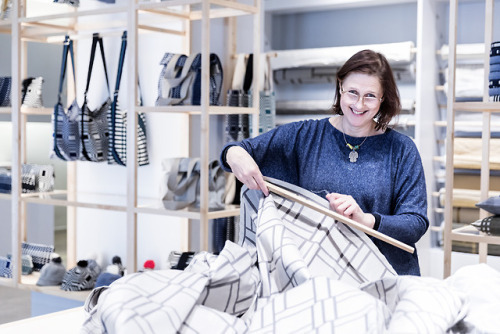 The event will bring together the best Finnish design to celebrate Finland’s 100th birthday. 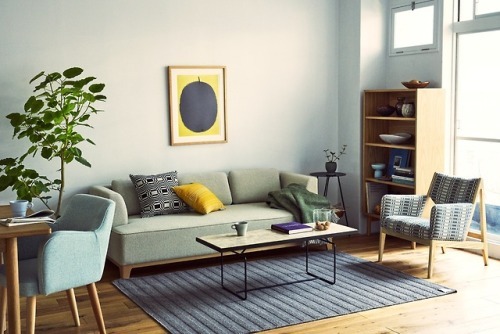 The beautiful 21_21 DESIGN SIGHT is the perfect location for FIN/100. The event starts 6th of December, the Independence Day of Finland.